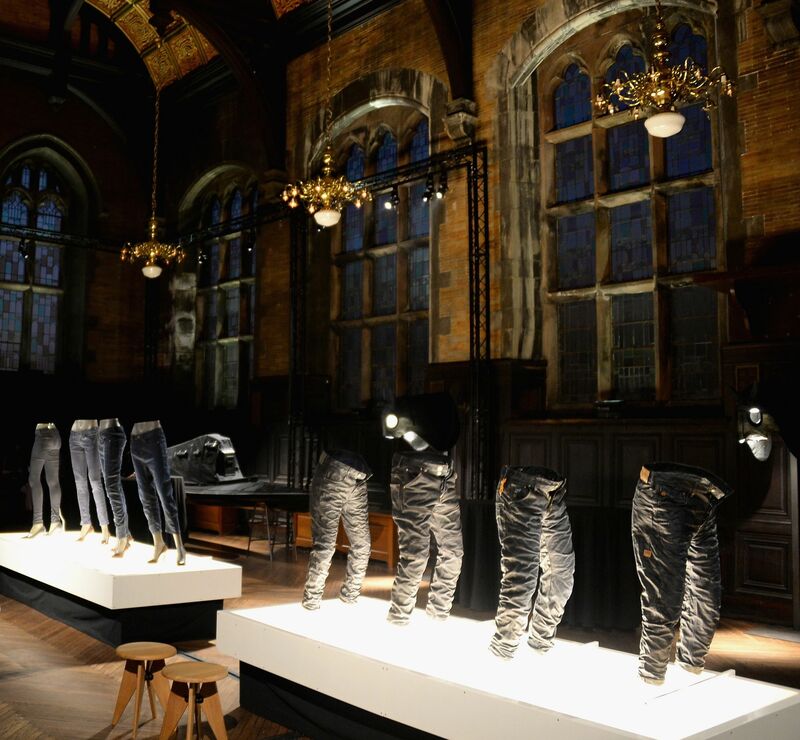 G-Star Raw played host to the well-heeled fashion pack to unveil their new Eyewear collection and G-Star RAW Collection at Chelsea’s new sanctuary, The High Line Hotel. Notables including Erin Wasson, Poppy Delevigne, Ne-Yo, Natalia Kills, Tyson Beckford, and Miss Jay braved the heat while listening to tracks spun by DJ Paul Sevigny before British band Kasabian took the stage with a live performance. 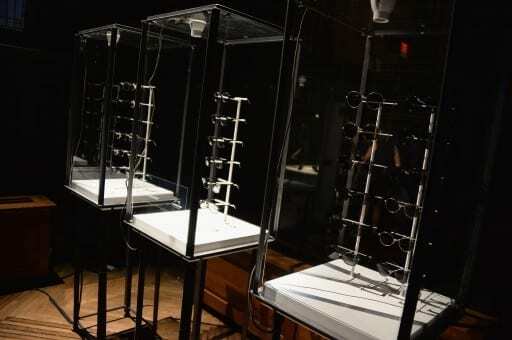 Attendees caught a glimpse of the brand new G-Star Raw Eyewear collection, created for both men and women noticing its unique characteristics including the look of authentic aviator frames, exposed screws and industrial engraving of style code found on the outside of the temple.